Scott+Sargeant have been supplying Plastics & Composites machines for sale for many years to the UK and worldwide, and have built up an excellent reputation for their friendly, professional approach coupled with a high level of product knowledge and after sales service. We stock a large range of New plastics machinery from major manufacturers. For decades we have shown excellence in the woodworking field and also expertise in machining plastics. In short, it’s all about machining and finishing semi-finished products like panels, blocks, rods, tubes and other forms of thermo- and duroplastics. We are very proud to count among our customers, large international enterprises as well as small innovative businesses. For those companies that are engaged in craft trades and produce custom parts or medium size production runs, the possibility of machining plastics on our machines may be of special interest. 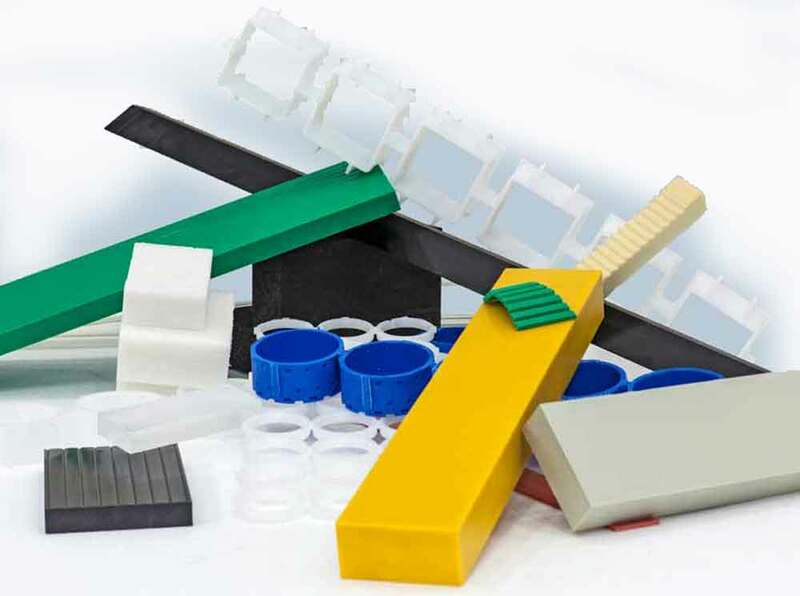 With our machines you can also process plastic material that cannot normally or only with great effort be processed by production methods like injection moulding, extrusion or blow moulding.